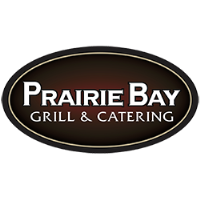 Prairie Bay Grill and Catering is hiring for their Catering Team! We are looking for fun people with a positive attitude! Part-time positions will be open this Spring - Fall with our catering team. Join in the fun of the event world. 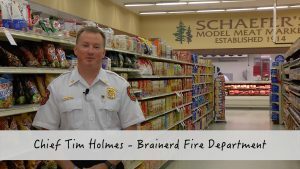 Weekends and evenings, however, more hours may be made available to applicants who are interested. Food discounts at all of our restaurants while you are employed with us. To Apply: Send resumes or application (can be found here) to marketing@3cheersmn.com or mail to: 3 Cheers Hospitality 1511 Northern Pacific Road Suite 201 Brainerd MN 56401.